STARTS MONDAY, MARCH 11 at 7 PM!!! 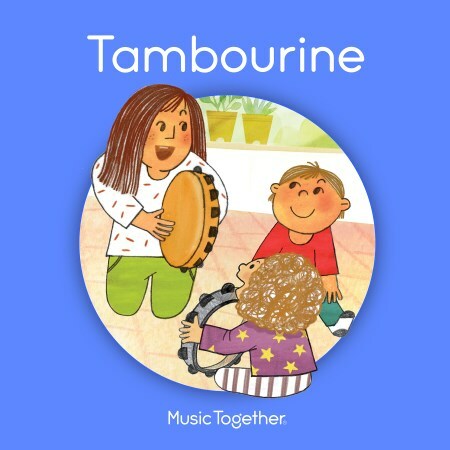 Come and join us this spring as we explore the Tambourine collection! View our upcoming class schedule here! 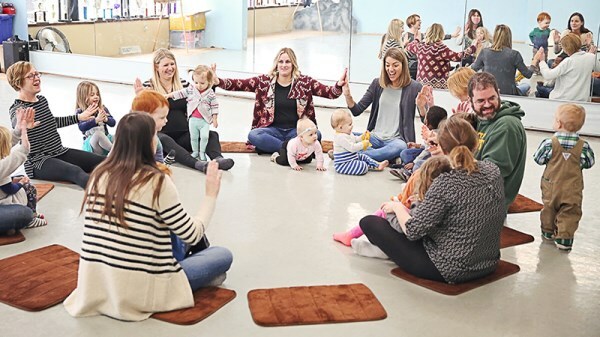 In Music Together classes, families sing, dance, play instruments, and discover - or rediscover - the pure joy of making music with the people you love. We believe all children are musical, and that music development plays an important role in your child's overall development. Want to see us in action? 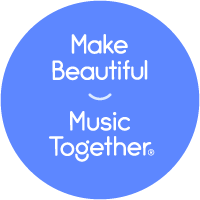 Watch our introductory video here: What is Music Together? Registration for our Spring 2019 semester starts in March! Come join us for 8 song-and-dance-filled weeks of musical joy with your favorite music-makers. Pre-registration for our current families begins on March 4, while new families can begin signing up on March 11. Our classes fill as fast as kids can jump - please don't wait to join us! Check out our spring schedule of classes right here! Our Glastonbury classes were recently featured in Glastonbury Life magazine! Copyright © 2019 Harmony Village LLC. All rights reserved.